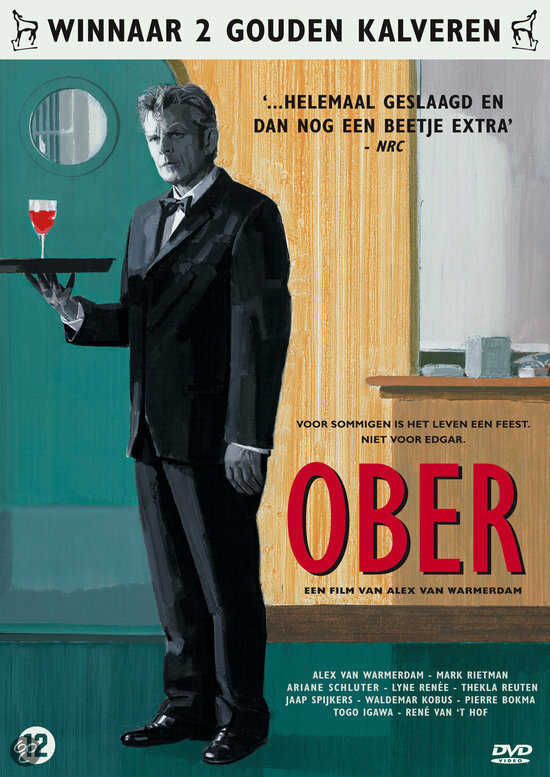 Dutch black comedy film by Alex van Warmerdam. A crummy job at a run-down restaurant. A wife who is chronically ill. The anti-social neighbours. An extramarital affair that offers little more than sexual gratification.